Here is the list of this week’s activities for Escuela Delengua Spanish course students. We have activities to practice Spanish and get to know Spanish culture every week! Escuela Delengua organises daily activities that offer a deep insight into Spanish way of life. 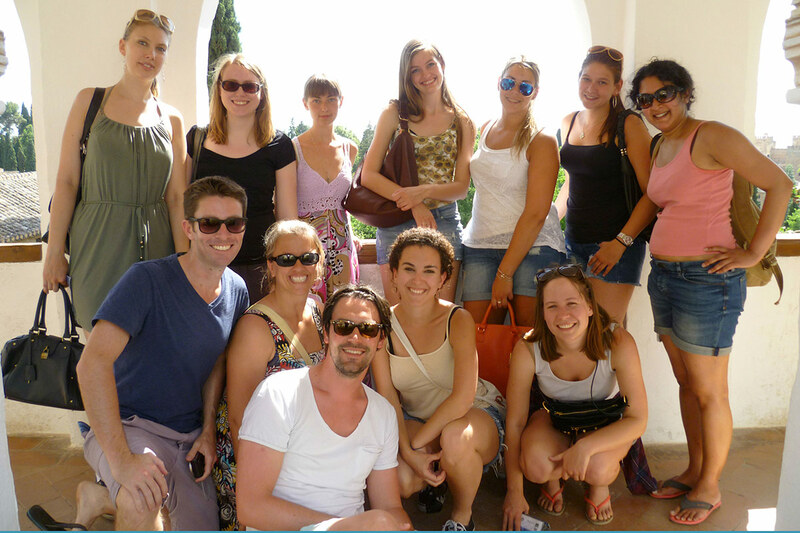 The activities also provide the chance to get to know Granada and the surrounding countryside in terms of its history, culture and tradition. 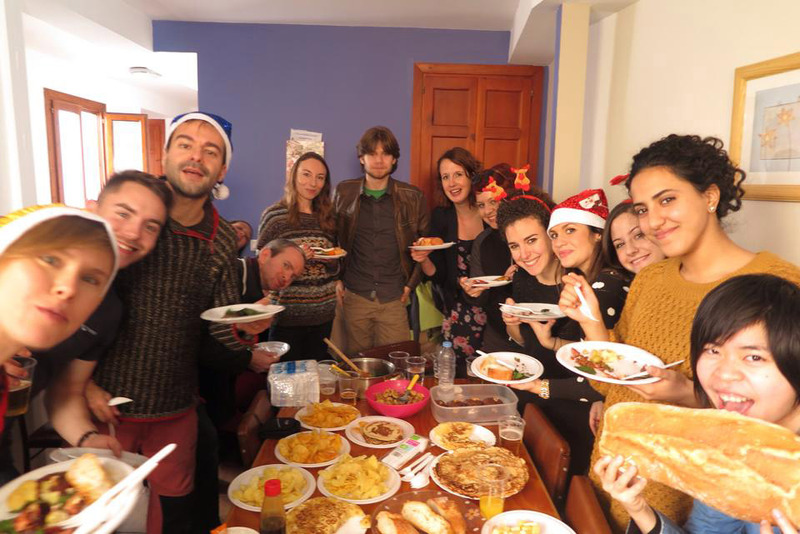 Parties and meals with an Andalusian/Spanish flavour. 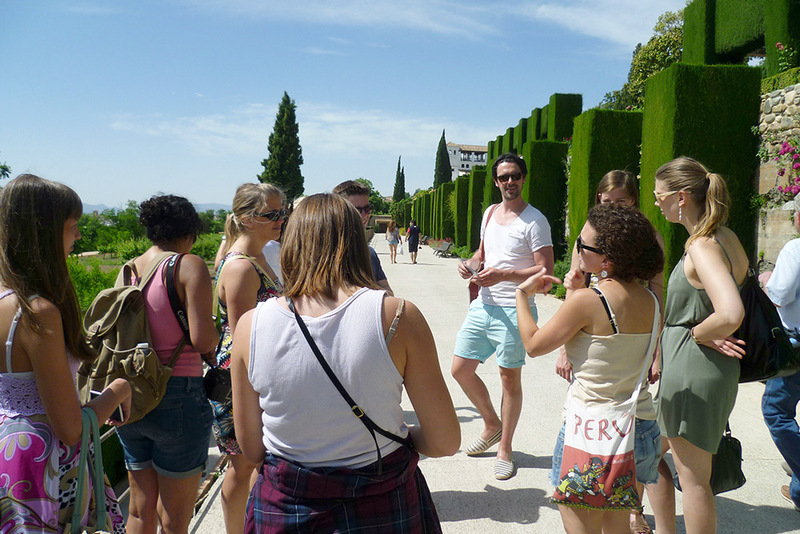 Guided visits to The Alhambra and Generalife, Granada Cathedral, The Cartuja, The Royal Chapel, Sacromonte Abbey, The Albayzín. 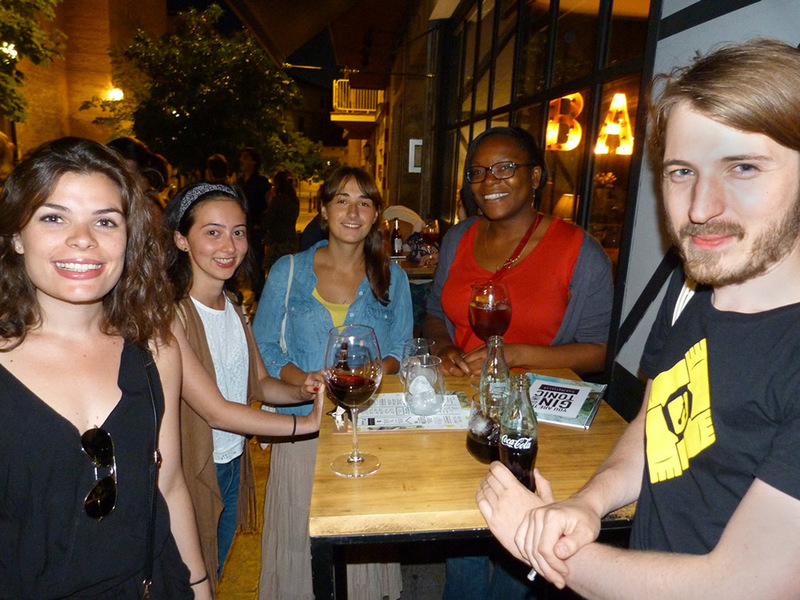 Tapas bar and Flamenco evenings are enjoyed by all our students. Lectures and chats on literature, history, art, etc. Visits to the market in Granada or to the cinema, in small groups, accompanied by a teacher. Mountain-biking, swimming, tennis, horse-riding and skiing are just some of the sports on offer in and around Granada. 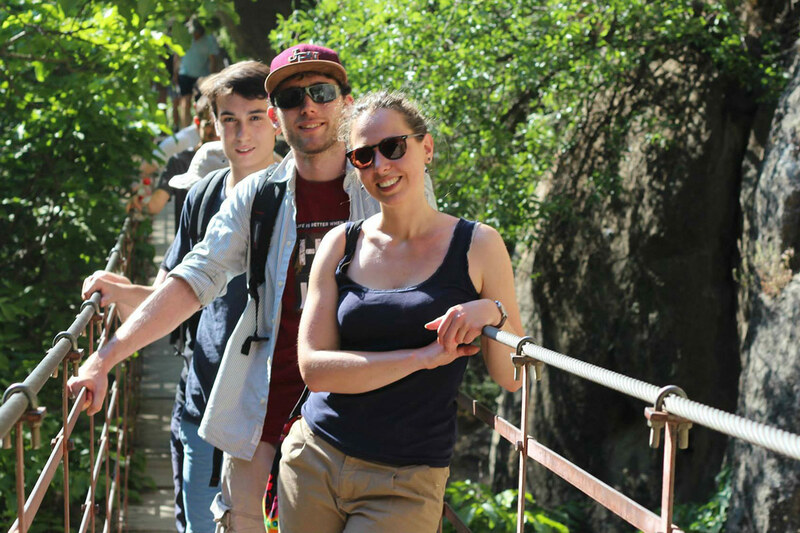 After studying Spanish during the week, trips are organized for the weekends. Some local places of interest include: Seville, Córdoba, Málaga, The Alpujarras, Sierra Nevada, the caves of Guadix or the beaches of the Costa Tropical. Bicycles and cars hired in Granada are ideal for exploring the surrounding countryside or making a trip around Andalusia. Please note that entrance fees and the cost of trips are not included in the course fee. Further information regarding local events and festivities is available from the language school.